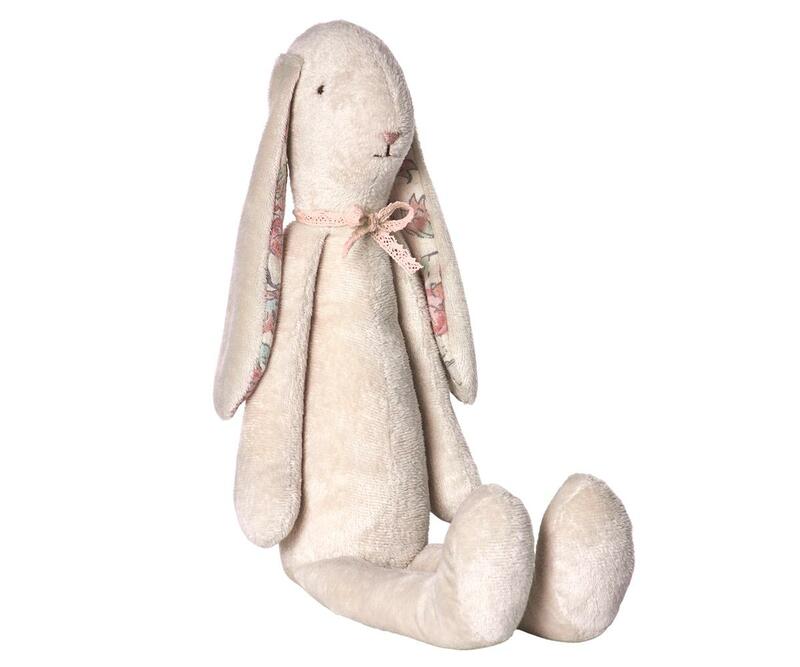 This plush Maileg Small Soft Light Bunny is so soft, even adults love to cuddle up. 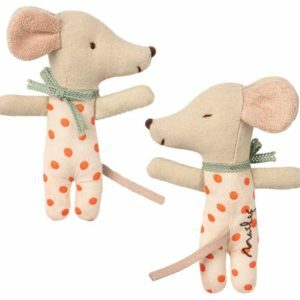 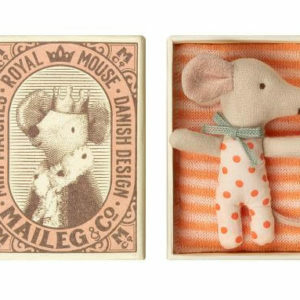 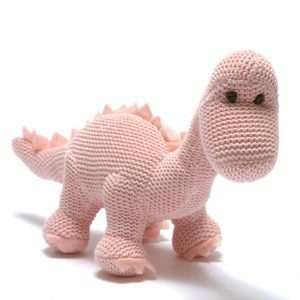 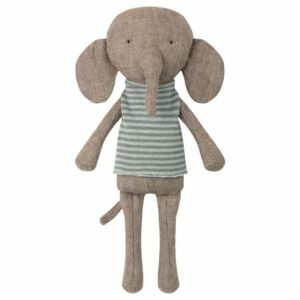 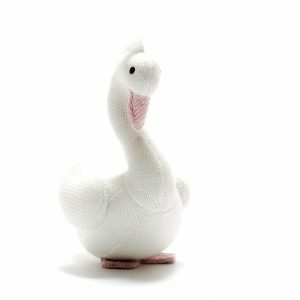 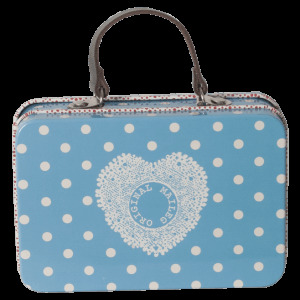 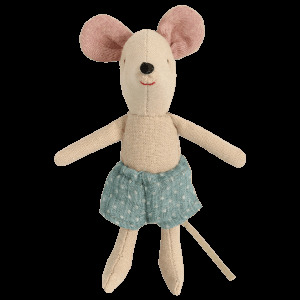 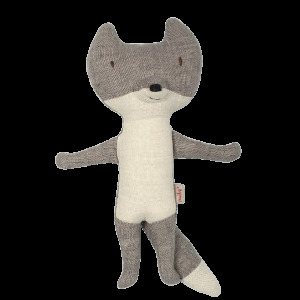 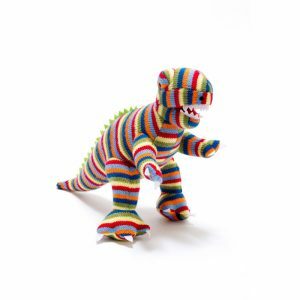 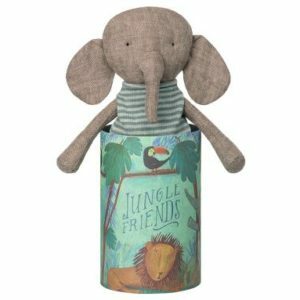 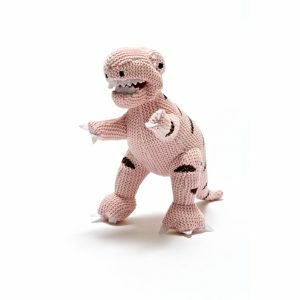 He is made for years of play and is sure to become your new favorite Maileg friend. 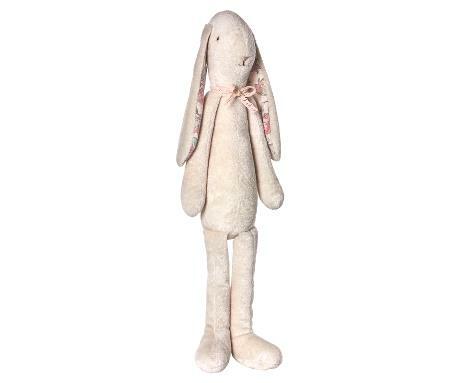 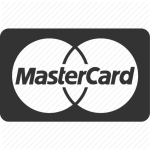 SKU: 16-6991-00 Category: Toys Tags: bunny, children's toys, maileg, rabbit, toy Brand: Maileg.